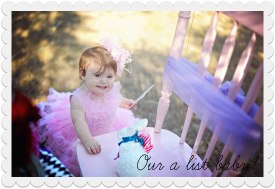 Having a little girl is magical. I get to share some of my favorite parts of growing up with her. The dress-up, the dollies, and now a DOLLHOUSE! My days playing with a dollhouse inspired my love of interior design today. 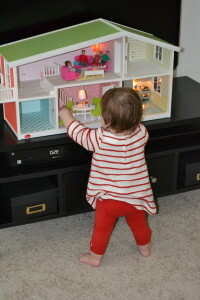 We were so excited the day our Lundby dollhouse arrived on our doostep. 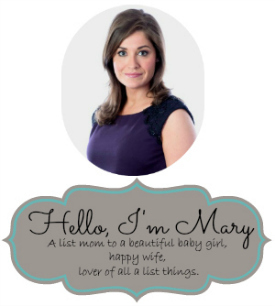 And baby girl is completely smitten! Lundby is one of the world’s oldest manufactured doll’s houses dating back to 1945 and the most contemporary when it comes to look. 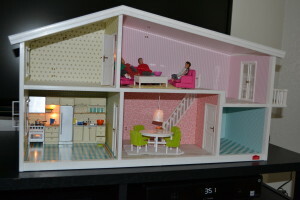 Lundby was founded by Danish couple Axel and Grete Thomsen when they moved to Gothenburg, Sweden. 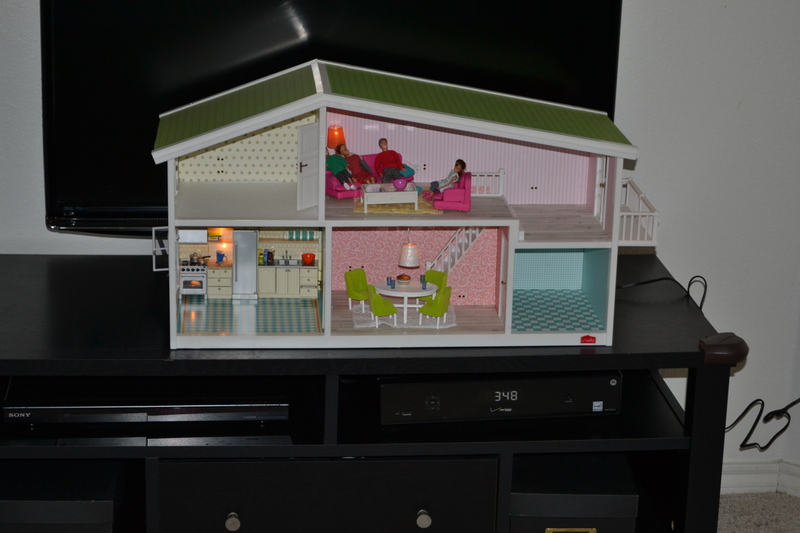 Lundby pioneered the doll’s house’s fitted electrical lighting system to be found in every Lundby house. The colors are cool and refreshing. The result of these endeavours makes Lundby one of the strongest doll’s house brands on the market worldwide. The beauty of Lundby is that new ranges of furniture and accessories are constantly being developed to keep the Sweet Lundby Home fresh and contemporary. Since 1945 Lundby has followed trends, fashions, inventions and new lifestyles. Today, theLundby Home is fitted, of course, with a microwave and a home computer, as well as a CD player and stereo, while furniture, mats and other accessories have a 21st century design. 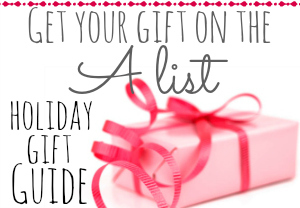 Baby girl thinks this is all just great, and she will enjoy it even MORE as she gets older! 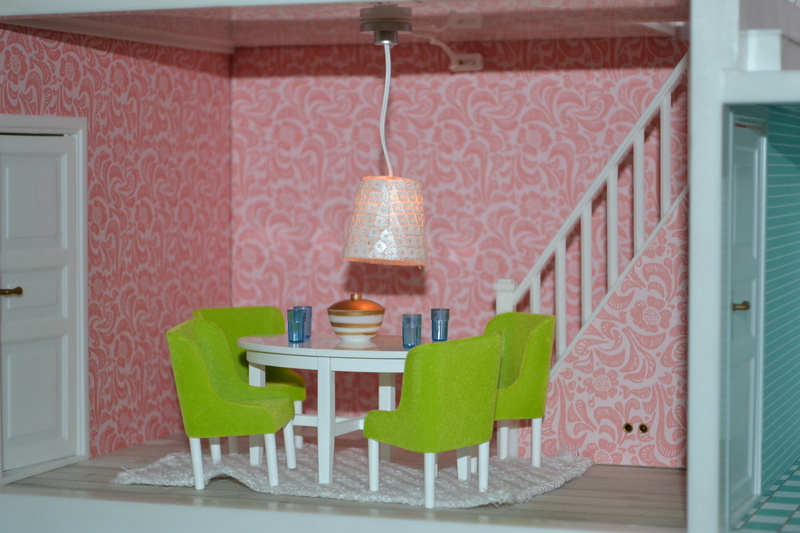 We love the classic yet modern design of Lundby. We are starting a great family tradition.